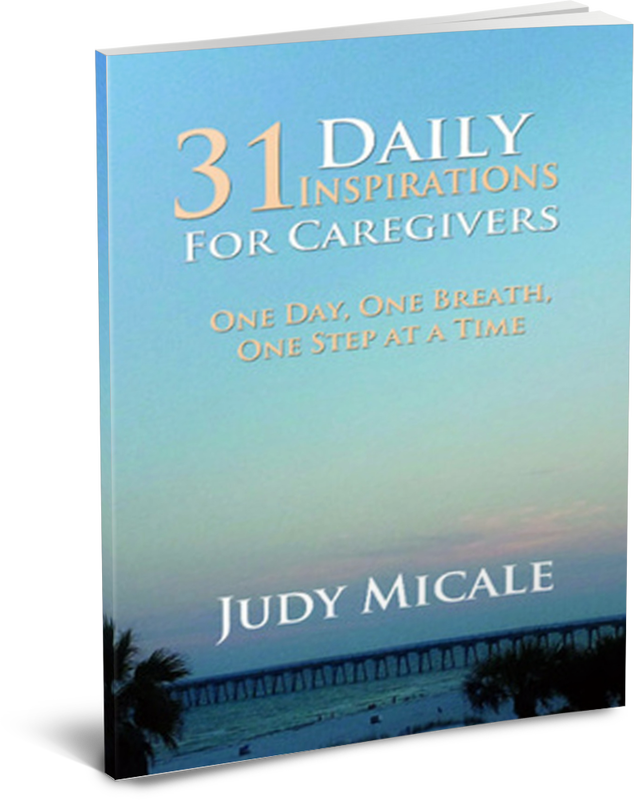 ​Judy's first book "31 Daily Inspirations for Caregivers: One Day, One Breath, One Step at a Time" is now available from the Kindle Bookstore and on CreateSpace.com. This book is designed to guide you through the day as a caregiver. Each quote is followed by a paragraph that expands on the quote's meaning. A journal entry paragraph provides you with a meditation/journal exercise for applying the wisdom to your daily life. The journal pages are blank so the reader can choose whether they want to write, draw or even paste in a picture to complete each journal entry; the author leaves that up to each reader to add their own uniqueness to each day. November 27, 2013. Please note: You will be directed to the site of your choice to make your purchase. Within these pages are the stories of the courageous and determined women whose commitment to share their messages outweighed any concerns or fears about stepping onto the world's stage. Whether you're claiming your place in your corner of the world or you're eager to reach all four corners of the world, this book will ignite you passion, inspire creativity and move you to action. September 17, 2016. Available from Amazon. Please note: You will be directed to Amazon to make your purchase. Judy's first article published with Issuu.com for the Women Who Mean Business in Tallahassee, Florida. Spring/Summer 2016. Sometimes shifts in life are like tsunamis. They happen suddenly, come along and wash everything away that you thought was supposed to be, leaving you shell-shocked and wondering--what just happened? What am I to do next? How do I handle this? Sometimes they occur gently, and you look back and wonder, "When exactly did I change?" Judy's second article published with Issuu.com for the Women Who Mean Business in Tallahassee, Florida. October/November 2016. Take a moment and reflect back over your life. Who was the biggest influence in your life? Who guided you, showed you how unique and special you are? 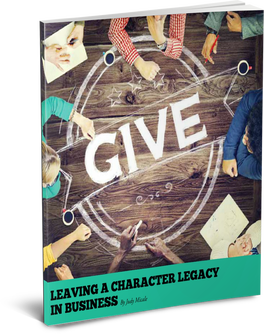 Those are the people who have left you their character legacy. 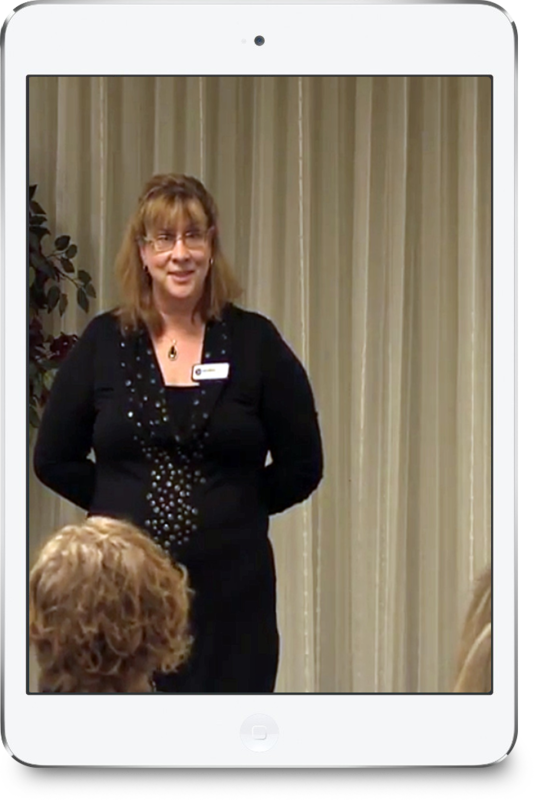 Judy Micale shares her perspective on compassionate leadership at Connect Tallahassee 2017. YouTube video interview hosted by Jean Adrienne. We discuss how to self-care when you are a caregiver for others. It is a great practice and take less than a minute! Take time today to look at your communication style.